September | 2015 | Building Solutions. Why is the NACDB Annual Member’s Meeting so important? We are holding our Annual Member’s Meeting on September 29th, 2015! 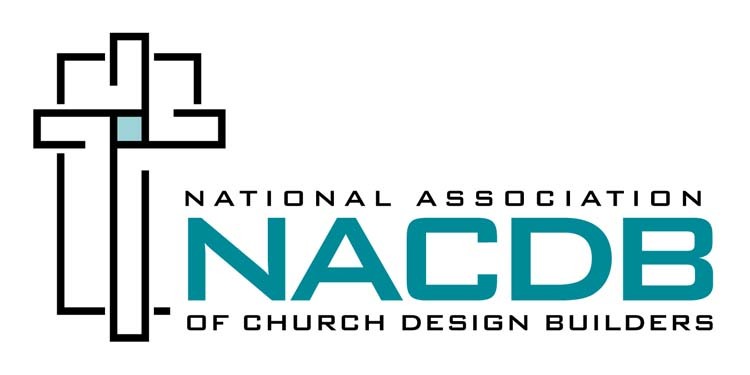 This is a chance for the NACDB members to fellowship, network, and keep up with the ever changing design and construction industry as well as other best business practices. One of the Presenters at the meeting this year is Leroy Hamm of IHD Corporation. IHD Corporation is an industry leader in pre-screening and personnel development and has been around for 27 years. The firm focuses on human resources services, management, and team development. While preparing for the Annual Meeting, we ran across this article about conflict resolution and immediately thought about you – the church. Not just businesses can use the tips in this article – your relationships with staff, committees and your congregation can all benefit. The hope of every relationship is to keep conflict to a minimum; but once you find yourself in a polarized “us vs. them” or “me vs. you” mind set, the challenge is stepping out of the conflict and looking at conflict in terms of interests versus position. To download the rest of this article, click here. More information on IHD Corporation can be found here. Check back later for updates on the 2015 Annual Member’s Meeting! You can receive receive updates by checking out our Facebook and our Twitter pages!